When I listen to music, the things I think about are the artist and their musical creation. I rarely think about the record labels that work their butts off distributing, manufacturing, producing, marketing and promoting an artist. 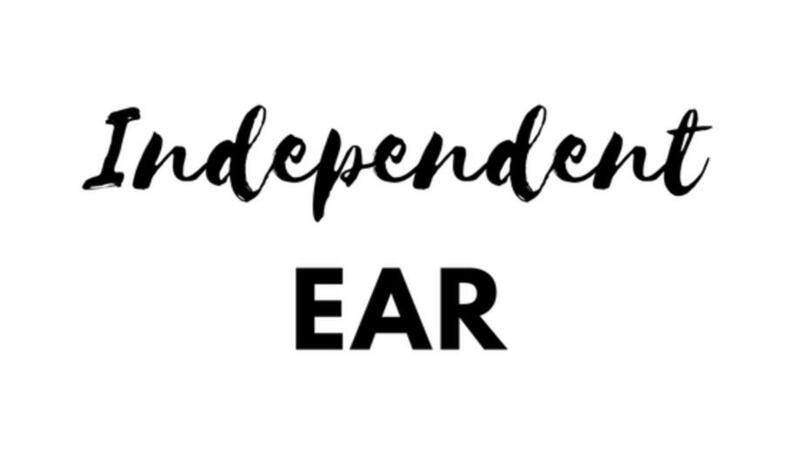 If you have time, I suggest visiting Independent Ears’ website http://www.independentear.com/ . As a corporation, they have accomplished a lot in the past six years and have helped many artists such as Adam Davenport, Bobby Danger, Cliz, Dylan Lloyd, Former Tides, Jerry Dale Harris, Julian Acosta, Nick Urb, Omega Diatribe and The Summit. 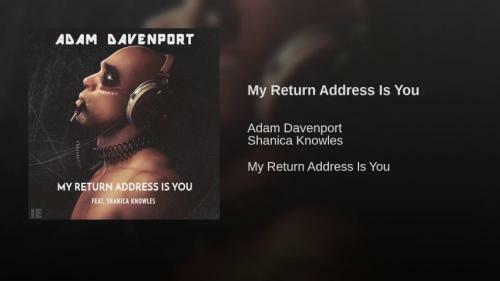 As a matter of fact, Independent Ear just released “My Return Address is You,” by Adam Davenport which happened to land on the Top 50 of the Billboard Dance Club Chart. The song is currently #44 for the week of August 26. Having more than one genre, the song is considered to be radio-friendly EDM, indie pop and house music. 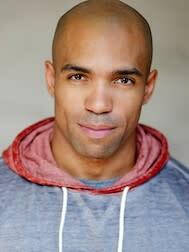 The breakout single "My Return Address is You" was performed by Chicagoan Adam Davenport. Adam went to high school at Marian Catholic in Chicago Heights and then moved on to Yale University. After graduating from Yale University, he decided to move to New York City to pursue an acting career. He is an American film director, screenwriter, stage actor and music producer. When he decided to produce his newest hit, he collaborated with not only Emmy-nominated songwriter, Leslie Mills but he also worked with Shanica Knowles&apos; vocal ability. It is truly amazing to me that according to Independent Ear, there hasn’t been any other record label in the city of Rockford to ever have an artist break into the Billboard charts. Independent Ear can now say that they were the first! Check out the song on Spotify, iTunes, Google Play, Amazon, Soundcloud and iHeartRadio.